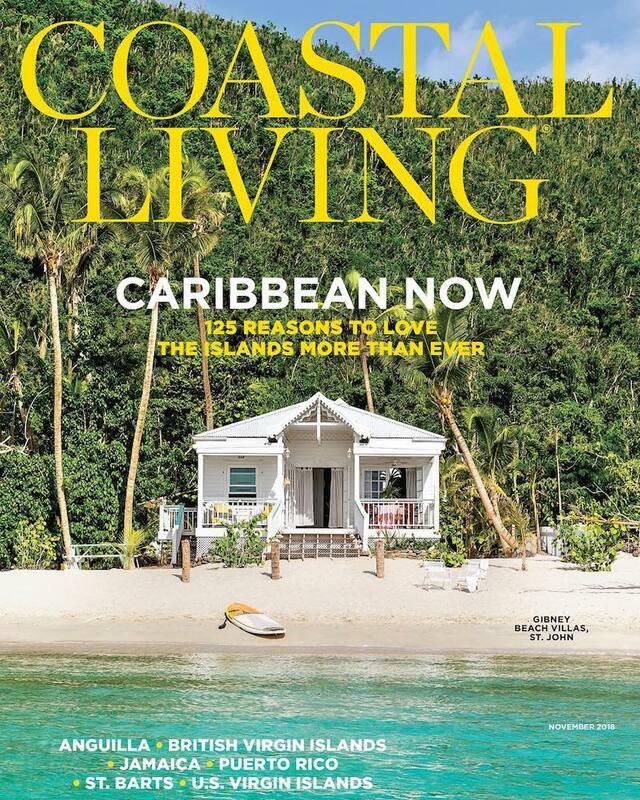 Our very own slice of paradise is featured on the cover of the November 2018 issue of Coastal Living Magazine. 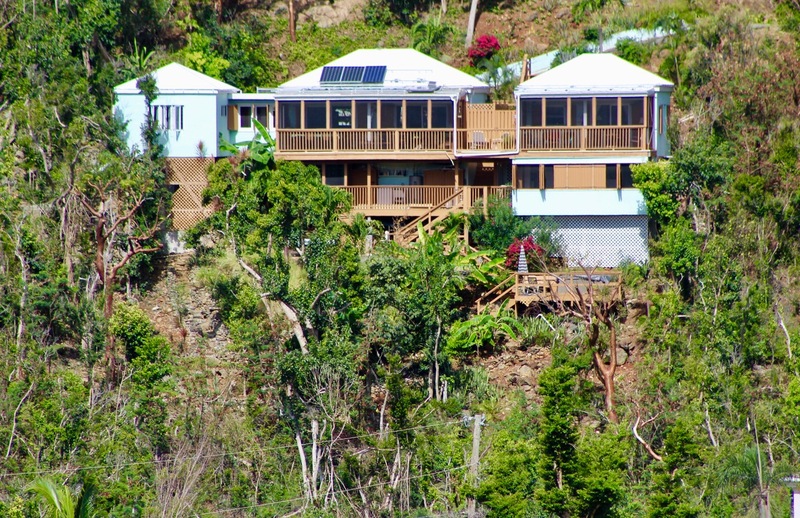 The cover photo showcases one of the Gibney Beach Villas available for rent on Gibney Beach situated between Oppenheimer Beach and Hawksnest Beach on the North Shore of St. John. 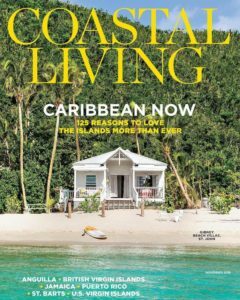 It is great to see St. John circulated through the media and on such a largely syndicated magazine’s platform! It shares the recovery the island has had and continues on with since the 2017 hurricanes. You can pick up a copy of the magazine at your local newsstands. The local online newspaper did a brief article on the magazine coverage. Read the article in its entirety here. So far this year, 49 homes have sold. In 2017, with the loss of a few months, 38 homes on St. John sold. Compare that to a total of 53 homes sold in 2016. Our market is right on track to sell over 50 homes this year with a total of 11 homes currently pending. The 2017 hurricanes did not put us down. St. John is recovering better than ever! And we are open for business. Ready for visitors and new property owners. 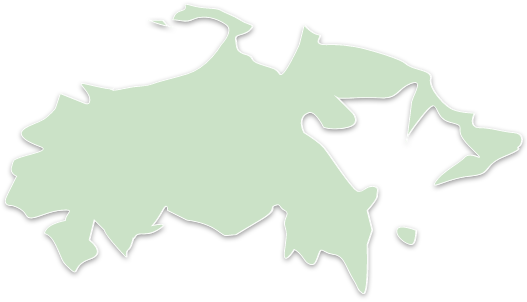 Book your trip and contact one of us at Islandia Real Estate today. 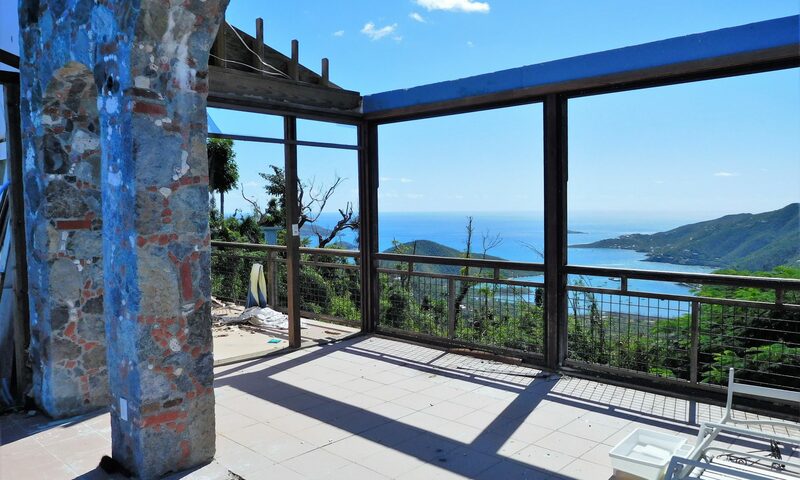 We are here to help you with your real estate search on St. John and to share what we love best about our slice of paradise.